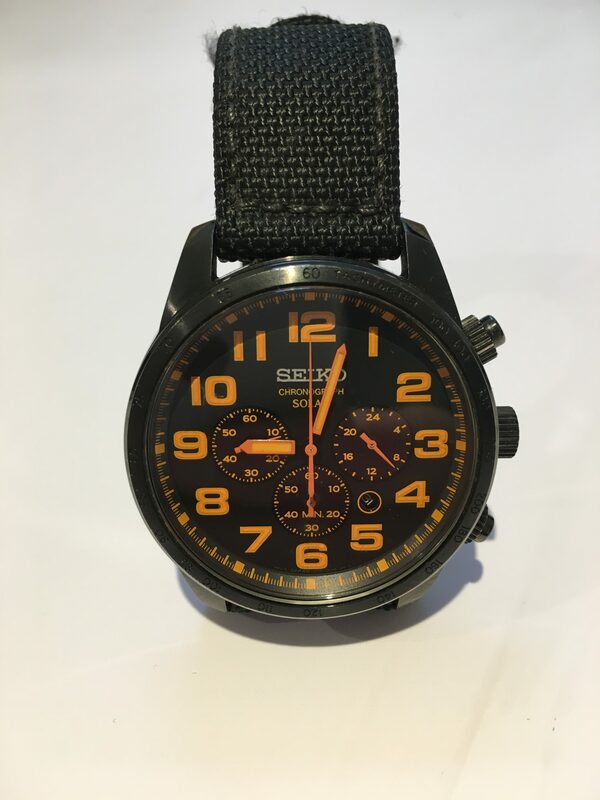 You can buy the Seiko Men’s Black IP Steel Orange Detail Canvas Strap watch by clicking here. *Most high street jewellers like H Samuel stock Seiko watches. The post A Week on the Wrist – Seiko Men’s Black IP Steel Watch appeared first on Wristwatch Review UK.